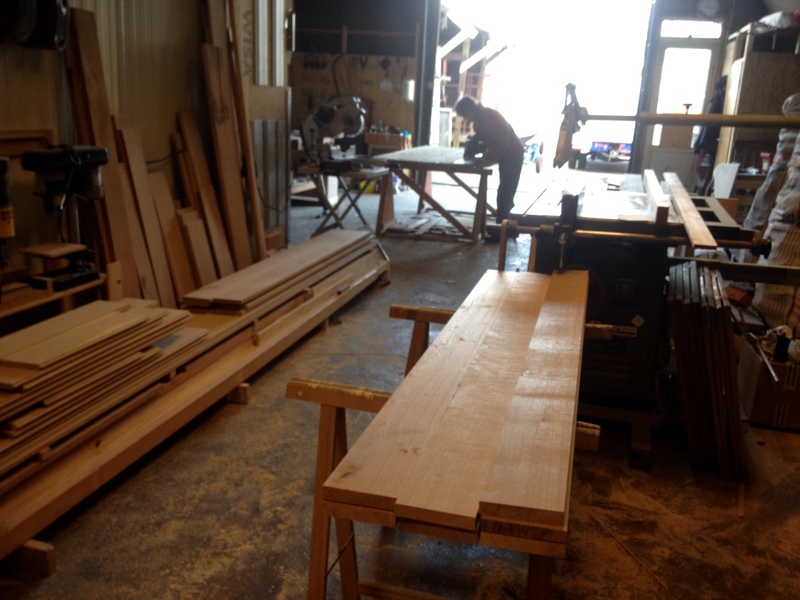 With Claudia sawing long planks of oak in the background for a new cupboard in Beilen and me planing oak planks to thickness for a farm door, the workshop was smelling sweet this morning. 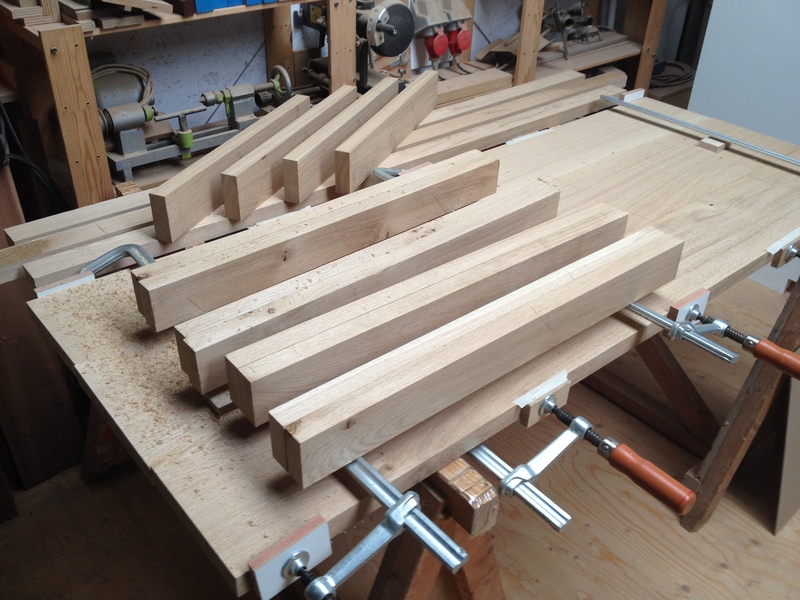 This entry was posted in Uncategorized and tagged wood, work on March 10, 2015 by Andrew. First delivery of 2015. 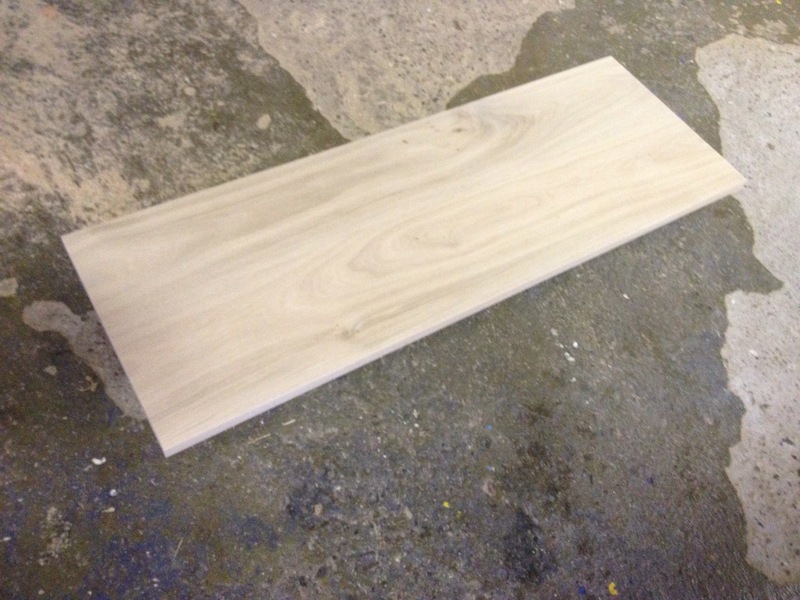 A single oak plank, sawn, planed, jointed, then glued up for stability as it is on it’s way to a bathroom. 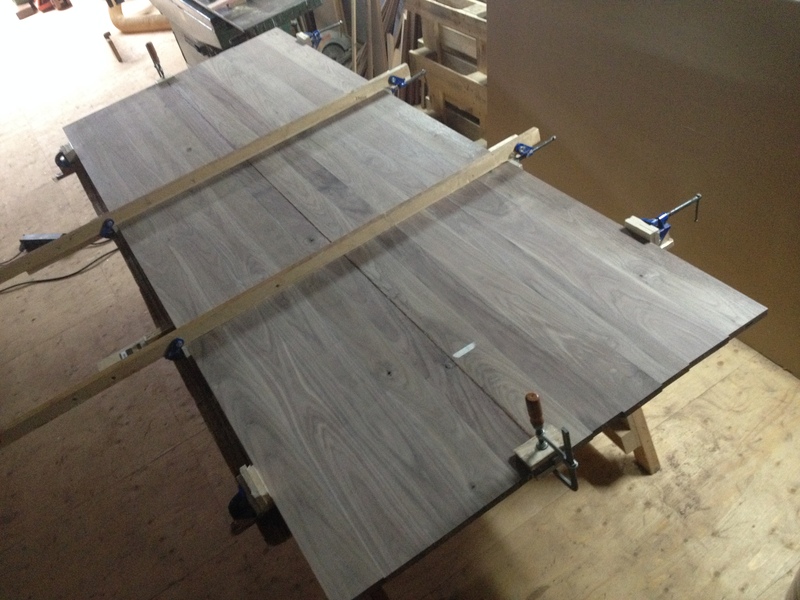 This entry was posted in Uncategorized and tagged wood, work on January 14, 2015 by Andrew.